A small village on the Clarence coast of NSW, Wooli is uniquely situated on a river in the middle of almost 60 km of pristine coastline protected by Yuraygir National Park. Set midway between the booming coastal regions of Yamba and Coffs Harbour, Wooli has managed to maintain a quiet, laid-back coastal charm long lost to development elsewhere. Once the centre of a thriving fishing industry, and long a favourite holiday destination for families, fishermen, surfers, and people who just love its unique natural environment, Wooli is an important ecological and economic asset to the Clarence region. The future of Wooli is important not just to those that know and love it, but to coastal communities everywhere as a precedent and benchmark for the way that we plan for our shared future. To better appreciate its natural beauty and character you can See Wooli in pictures. Hopefully this will help you understand why we are so committed to protecting this unique environment, village and population. 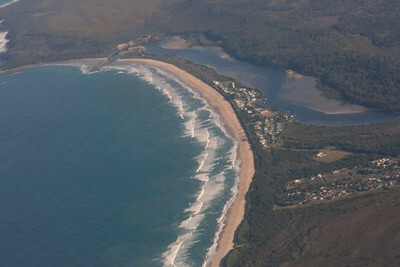 Wooli is one of 15 locations in NSW designated as “hotspots” due to the risk of a forecast increase in coastal erosion. This raised two major threats to Wooli between 2010 and 2015. 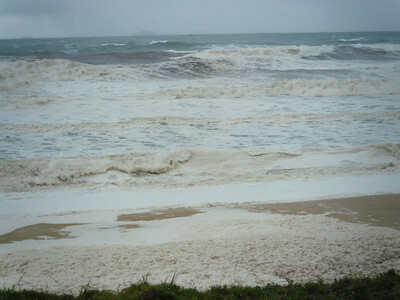 Firstly, a plan to abandon the village and secondly, no strategy to protect the beach. HOW YOU CAN HELP WOOLI? You have already started to help by visiting our website and understanding the situation facing Wooli. Here are other easy ways you can make a difference in protecting Wooli.